arianne is using Smore newsletters to spread the word online. The Reform war started in 1858, When felix Zuloaga revealed himself against the liberal government according to the plan of Tacubaya, That he didn't know the Mexican constitution and Wanted to make another different constitution. 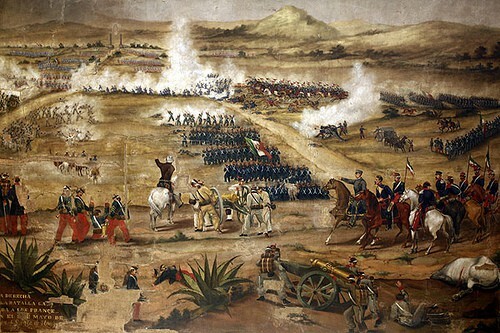 The Guerra de Reforma separated the country in to two groups. During the fight both armies resorted to forceful recruitment in order to gain numbers. This was the most brutal of all wars That the country went through in the XIX century. 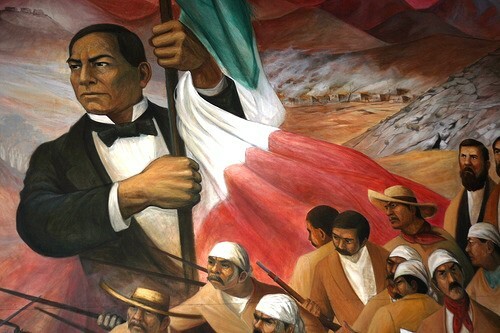 The liberals defeated and in 1861 Benito Juarez entered the city of Mexico triumphantly to establish his gobernment. 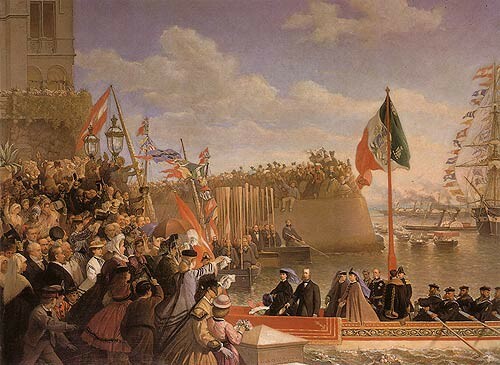 In July of 1867 Juarez came into Mexico city. He was retiring after the defeat of the empire of Spain. With this victory the republic was reestablished. During the years of 1867 and 1876, This period is known as the reinstatement of the Republic or triumph of the Republic.